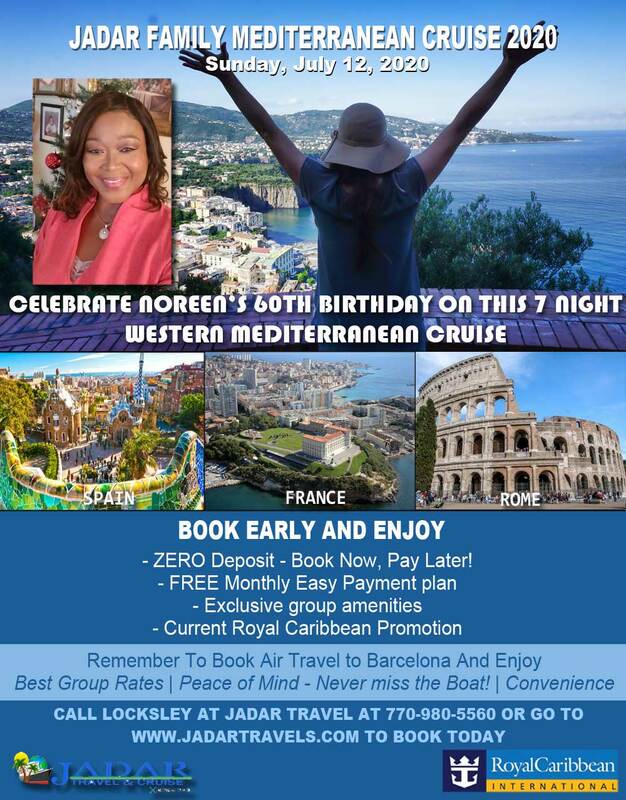 JADAR Family Mediterranean Cruise 2020 - Your Vacation, Perfectly Planned! Excitement awaits as you join us for an exclusive cruise of the Mediterranean with the JADAR family and Friends! 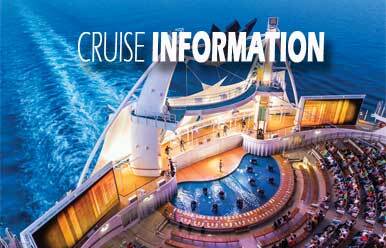 Sail with us on the bold Allure of The Seas by Royal Caribbean as we celebrate the 60th birthday of Noreen Shippy. This is a special 7-Nights Western Mediterranean starting on Sunday, July 12, 2020 from Barcelona, Spain! Don't be left out and miss this super fun time, book today! This is Royal Caribbean's Oasis class ship. Experience it today! Book early to secure choice room locations at best price! Book now! So many things to do on-board and so many places to explore at ports. Check it out! 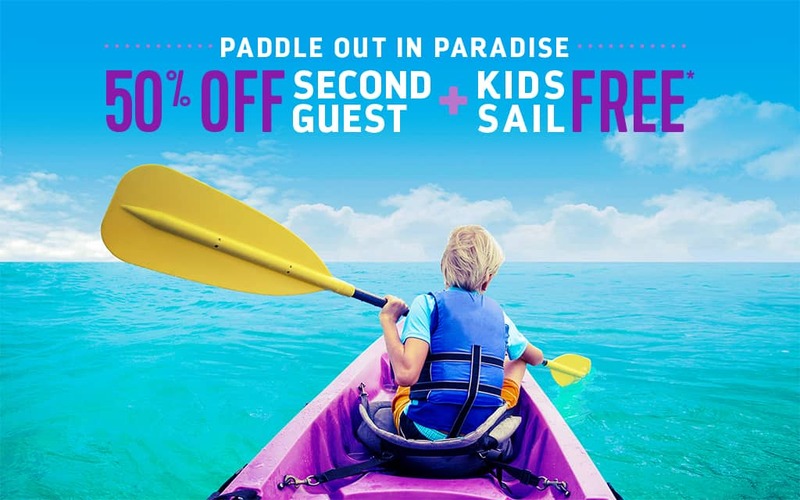 Only double occupancy booking, booked at the group rate (see group rates on this website) is eligible for this Zero down promotion; all others may be required to pay a deposit at time of booking. Certain room categories are not available to be booked at the group rate. Of course, you can make a deposit of any amount at time of booking, and have a smaller balance to pay later; it is entirely up to you. ZERO Deposit is a JADAR Exclusive promotion for this group.